The Eifel, just like most of the Palatinate, is castle country – with the exception of Luxembourg, no other area of Europe has a greater density of these medieval fortifications which even today hint at the territorially carved up world of the Holy Roman Empire. There is hardly hilltop in the Eifel which is not crowned by the remains of a medieval defensive structure. Most castles were destroyed during the Thirty Years War or during Louis XVI’s attempt to gain control of the Rhine in the second half of the 17th century. Others, like the mighty Castle Eltz and the charming Schloss Bürresheim escaped destruction and today offer a unique glimpse into the medieval past. On each day our historian will take you to one or two of those castles, telling you about their eventful history before giving you ample time to explore their interiors and picturesque surroundings on your own. The Eifel, a highland region created by volcanoes during the Cenozoic period, is a land of harshly beautiful countryside and has at its heart the Volcanic Eifel and a 10,000-year-old extinct volcano. Here more than anywhere else in Germany, the earth has retained signs of its fiery past. Traversing the fields and hills of the Eifel today, it is hard to believe that in times past, this land reached all the way up to the skies. It was not that many years ago that the earth here rumbled, bubbled and split open with a might roar. Evidence of this volatile past is still very much on display here. The Volcanic Eifel nature park is dominated by dark blue volcanic lakes, rivers bubbling streams and and densely forested mountain ranges. The Eifel National Park offers almost entirely undisturbed living space for wild cats (including the rare Lynx), eagle owls, black storks, beavers and other animals. You will see old ash, chestnut and wild cherry trees while hawks and kites circle high overhead. 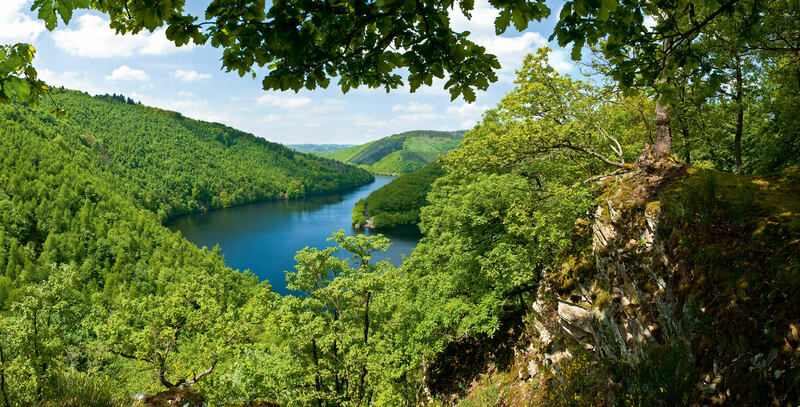 The deep forests and untouched nature of the Eifel provide a tranquility that is no longer found along the hectic tourist trails of the Rhine and Moselle. 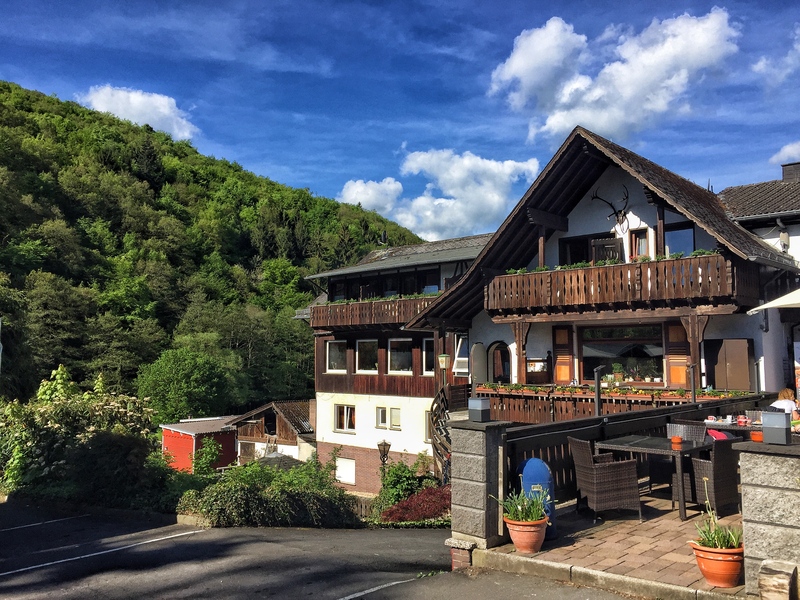 Your hotel is situated in the picturesque and tranquil Ahr valley, deep in the heart of the Volcanic Eifel National Park – yet the tranquility is decieving as in centuries past the region has seen more than its share of war and misery. Warring Germanic tribes, Roman invaders, Viking raiders, terretorial feuds of medieval nobles, the Cologne War, the Inquisition, the Thirty Years War, the Palatinate War of Succession, the Wars of the Spanish Succession, the Seven Years War, the Napoleonic Wars, a wealth of other small and major conflicts left its mark of the area and its inhabitants. You’ll be staying in a converted and modernized forester’s lodge in the heart of the beautiful Nette valley which today is an officially declared climatic health resort and where a volcanic spring allowing you drink sparkling water directly from the rock is only 10 minute walk away. 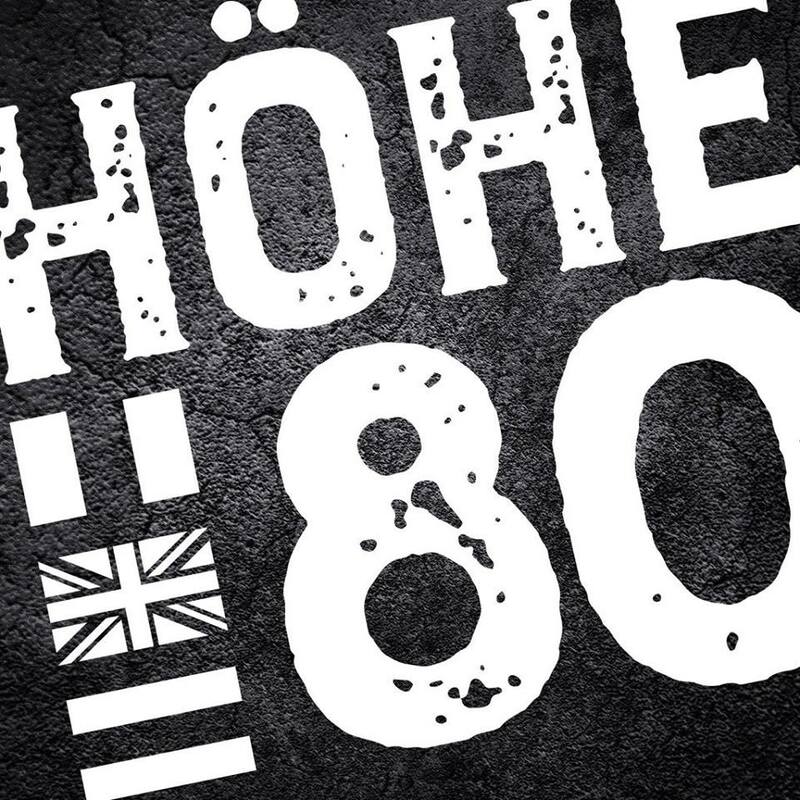 Here Christian Schlich and his team will supply you with the best that the region has to offer. In the mornings you will enjoy a sumptuous breakfast buffet which includes locally made sausages, hams, cold meats, rolls and bread. Each day, before we head out to explore the area’s rich history, Chris will supply you with a packed lunch containing local delicacies like smoked Mettwurst, fresh fruit and traditional rolls while in the evenings, after our return, he and his team will let you explore the local cuisine rich in fresh meats, venison, locally farmed trout and good local wines from the Moselle and the Ahr. Special dietary requirements can be catered for upon request. 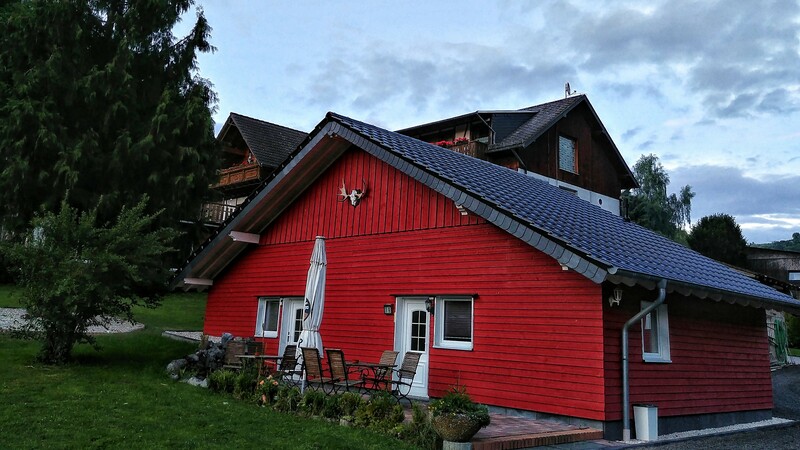 The ‘Hunters Cabin’: The Forsthaus Hotel offers families or larger parties the chance to live in their own ‘hunters cabin’, which is situated on the hotel grounds. The large, wooden cabin is split into to seperate halfs, each half offering spacious accomodation for four people (two double bed rooms, one living room, one bath room with shower) – if you travel in larger group, or with children get in touch with us for more info. Per head price remains unchanged. After meeting your coach in Maidstone, you will be taken via the Eurotunnel across Europe to your Hotel where an evening meal and a glass of wine awaits you. 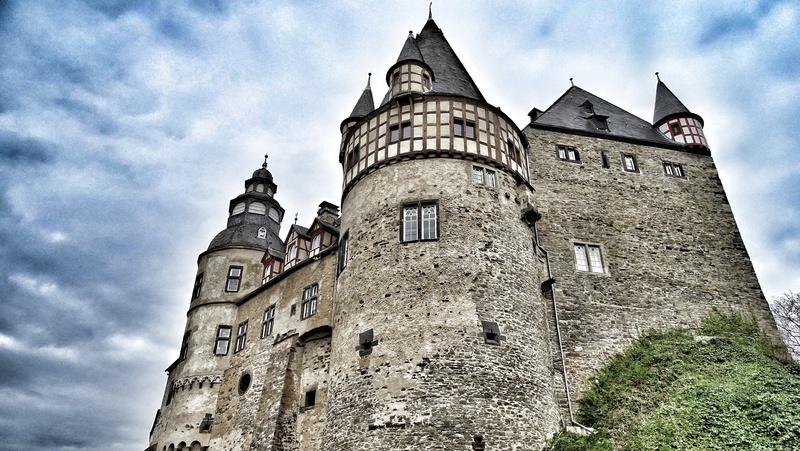 On our first day you will visit what is rightfully considered Germany’s castle par excellence. It has remained in the possession of the original family since the 12th century and was never destroyed. Besieged during the so called “Eltz-Feud” between 1331-1336 it offers the opportunity to have a closer look at medieval siege warfare, a remnant of which is Castle Trutzeltz or Baldeneltz, one of the few surviving siege castles in Europe, which is nestled into the hillside only a few hundred meters away from Castle Eltz. In 1331 this siege saw the first documented use of cannon north of the Alps – cannon projectiles from the siege can be seen in Castle Eltz’s extensive armoury. After exploring the castle and its surroundings we will head to the ruins of Virneburg castle. The Virneburg is a 12th century ‘Höhenburg’ situated on a 430-meter-high slate dome which offers spectacular views over the surrounding countryside. Having fallen into disrepair by 1663 it was finally destroyed by the French in 1689. After this we will take you back to the comforts of your hotel. 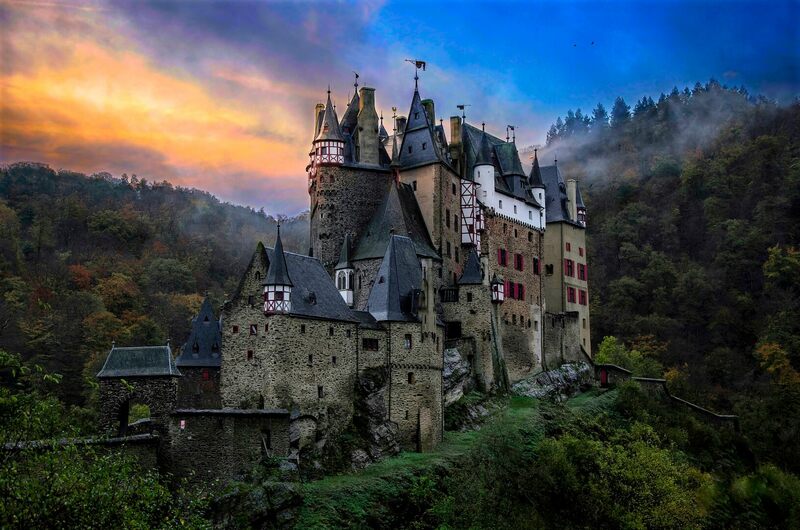 On your third day we will take you to the awe inspiring twin castles of Manderscheid, where on either side of the river Liesel, which has carved a deep, winding valley into the rock, stand castles with a distance of less than 300 meters between the two. They offer a unique glimpse into the medieval conflict of interest between the Electorate of Trier and the Duchy of Luxembourg. The upper castle probably already existed by 973 AD and it is one of many places with a claim of having been the birthplace of Charlemagne. 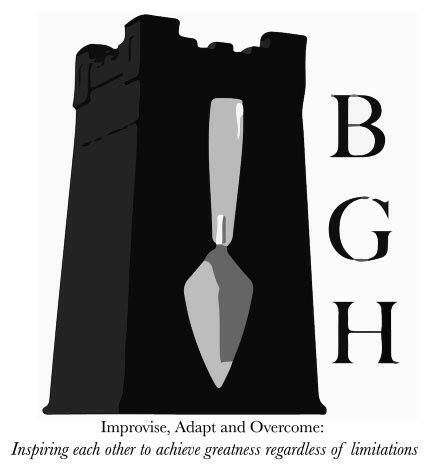 Owned by opposing sides for centuries, both castles were besieged numerous times in the 12th and 14th centuries until they were finally destroyed by the French in 1689. Here you will have ample of time to explore both ruins and the breathtakingly beautiful scenery before heading back to the hotel where Christian Schlich will await you with good selection of regional wines to sample. On the morning of day four we will visit Schloss Bürresheim, which is situated only 10 minutes drive away from your Hotel. Today, medieval castles like this are rare: remotely standing for centuries in an unspoiled landscape with creeks, forests and mountains, Bürresheim Castle has never been conquered or destroyed like most of the other castles in the Rhineland. The castle consists of a picturesque group of buildings constructed between the 12th and 17th century and will enchant you with its rich and colourful half-timbered houses, gothic defensive galleries, slated roofs and cone-shaped tower tops. The inside of the medieval main building still lends an impression of the modest life of a minor German lord in the 1490s – big halls with fossilised oaken pillars, wooden ceilings and huge chimneys. The castle was made famous in the movie Indiana Jones 3 under the name of “Schloss Brunswald”. Later we will head out to what is probably one of the most beautiful villages in the whole of Germany. 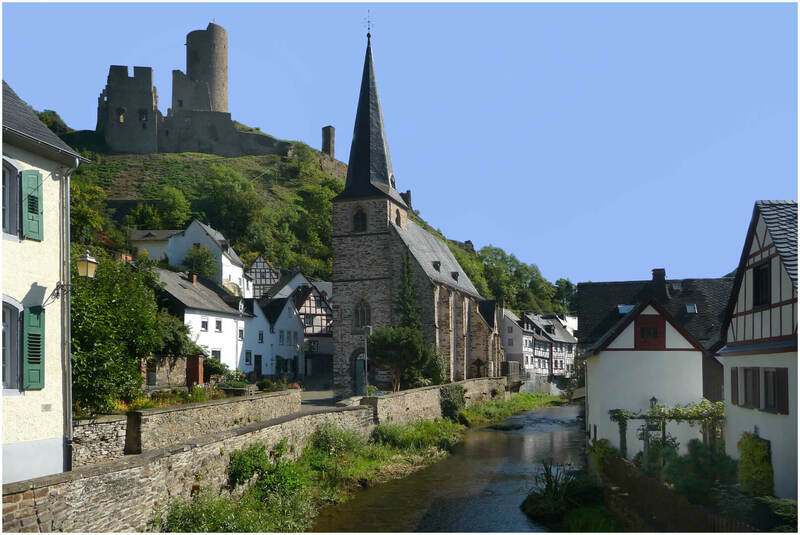 Hidden away in a dell amidst the rolling hills of the Vulcan Eifel massif is the enchanting historic village of Monreal; a true medieval gem which is dominated by the twin castles of Loewenburg and Pilippsburg which are perched dramatically on adjacent hillsides overlooking the town. 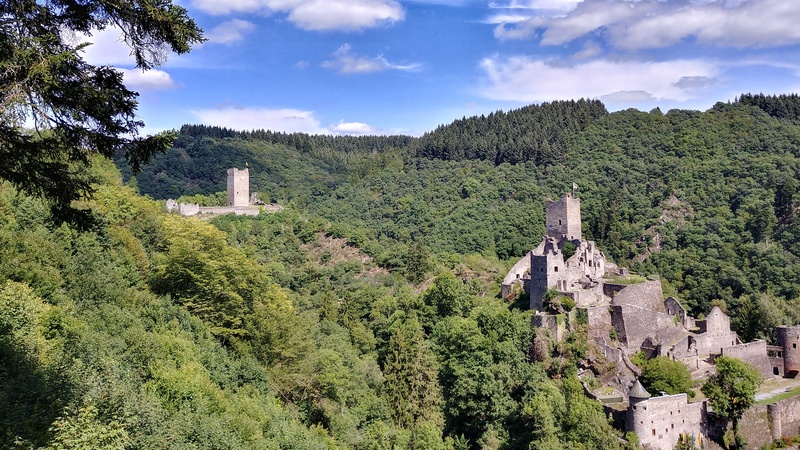 A walk up to the Loewenburg Castle will reward you with spectacular views across Monreal’s beautiful, sheltered location within the green, wooded valley of the Eltz. 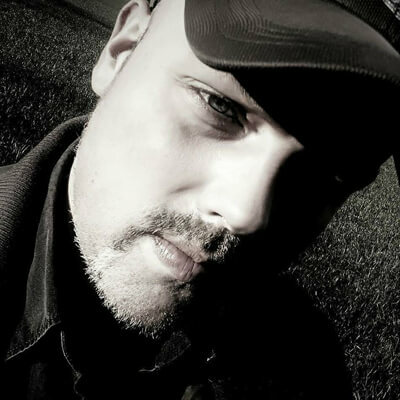 Rob is a full-time German military historian, freelance battlefield guide and published author who has made his specialist study the life of the German soldier in wartime. He has acted as a historical consultant for authors, and television companies. His own family originates from the Volcanic Eifel region and can be traced back to the 12th century, giving Rob a deep understanding of the regional culture and history. Prices start from £770 per person for two people sharing a double/twin room. Breakfast, quality packed lunch and dinner are included. 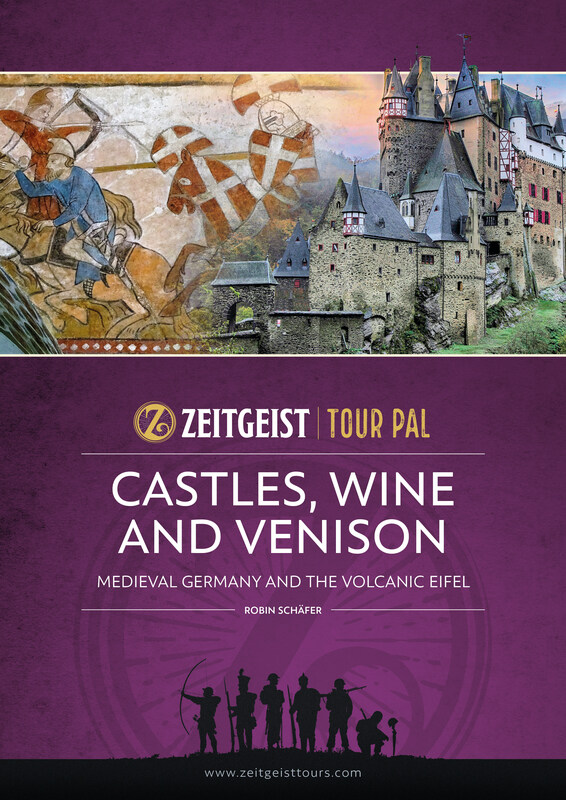 You will receive the Zeitgeist TourPal, an informative booklet that will help you to understand the area and the history of the castles we will visit.